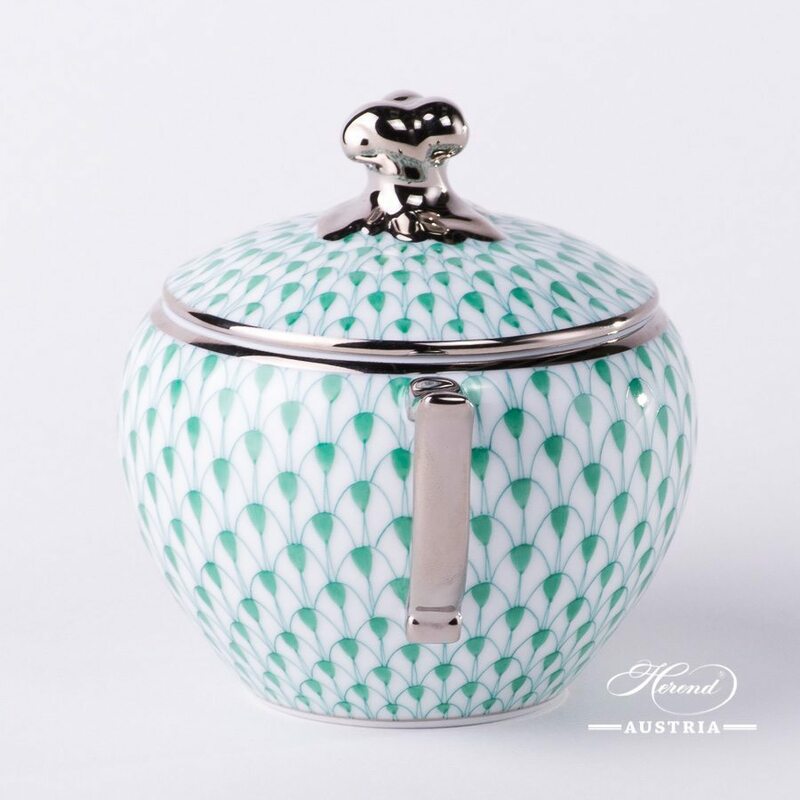 Sugar Basin w. Twisted Knob – Green Fish Scale w. Platinum pattern. 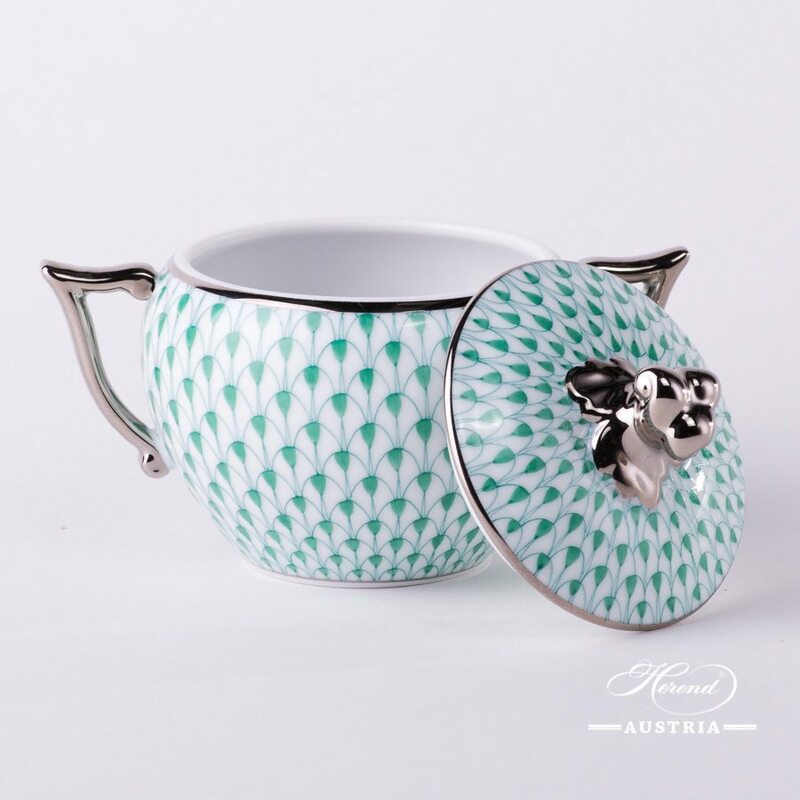 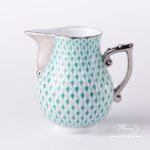 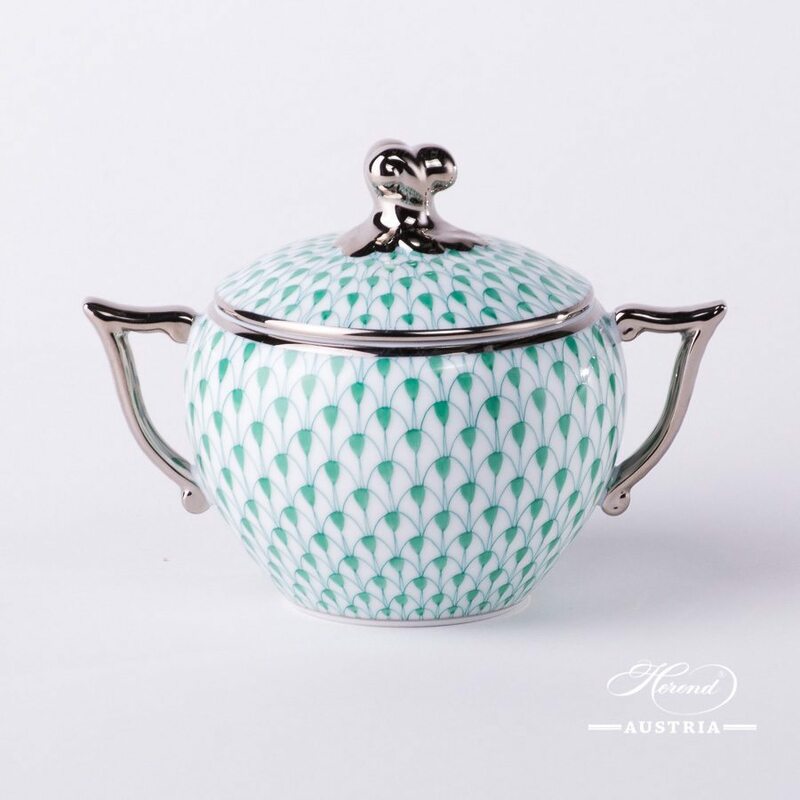 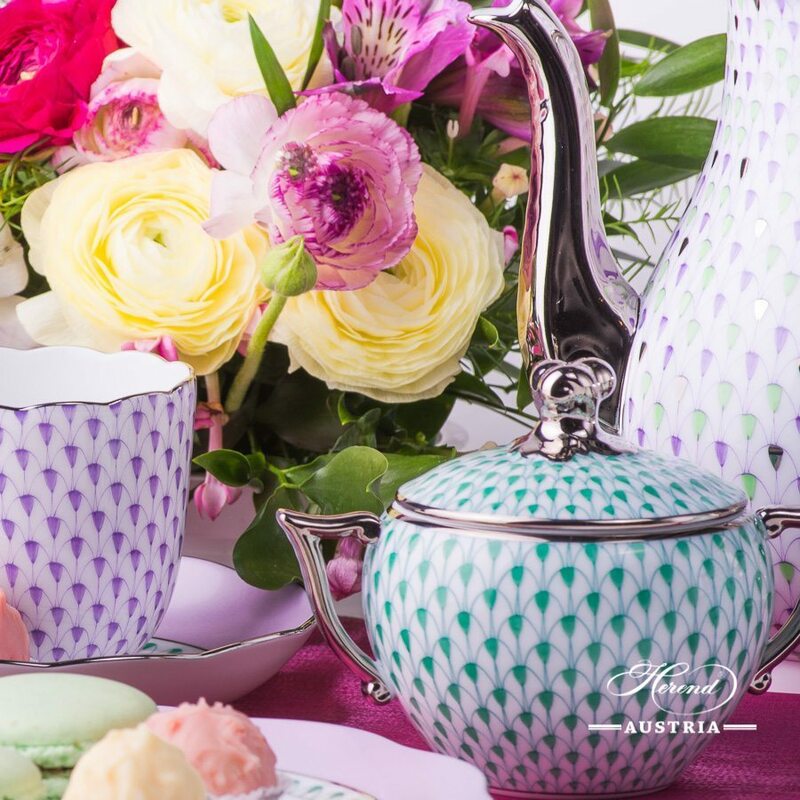 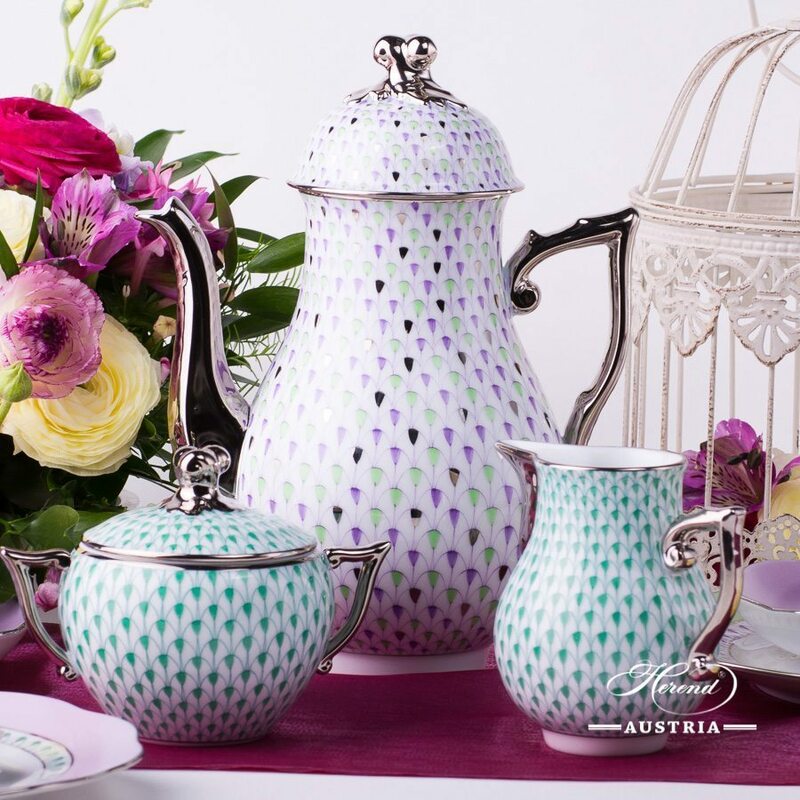 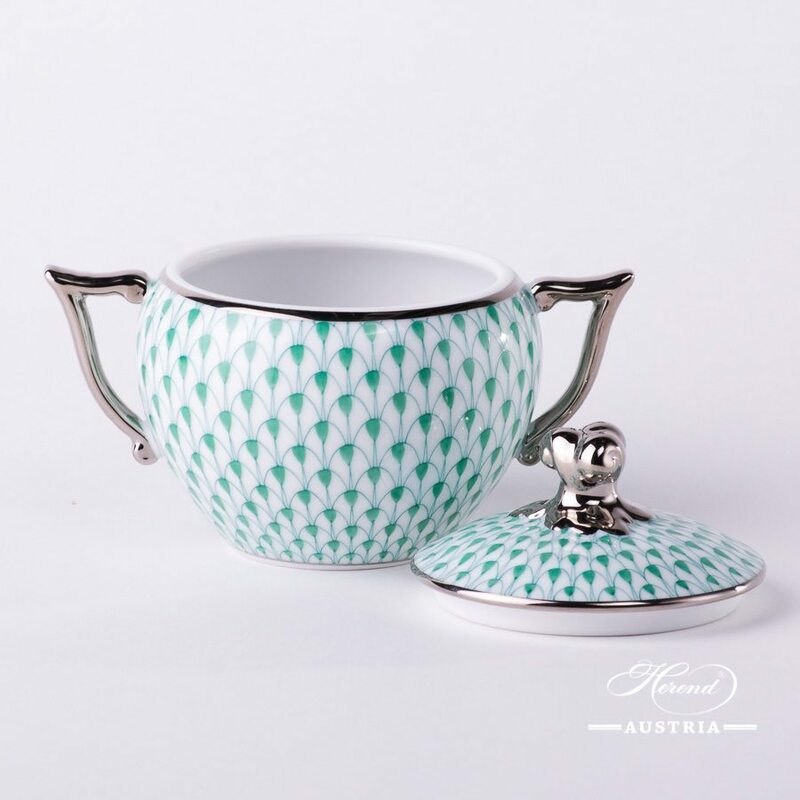 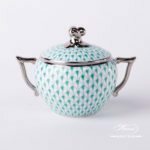 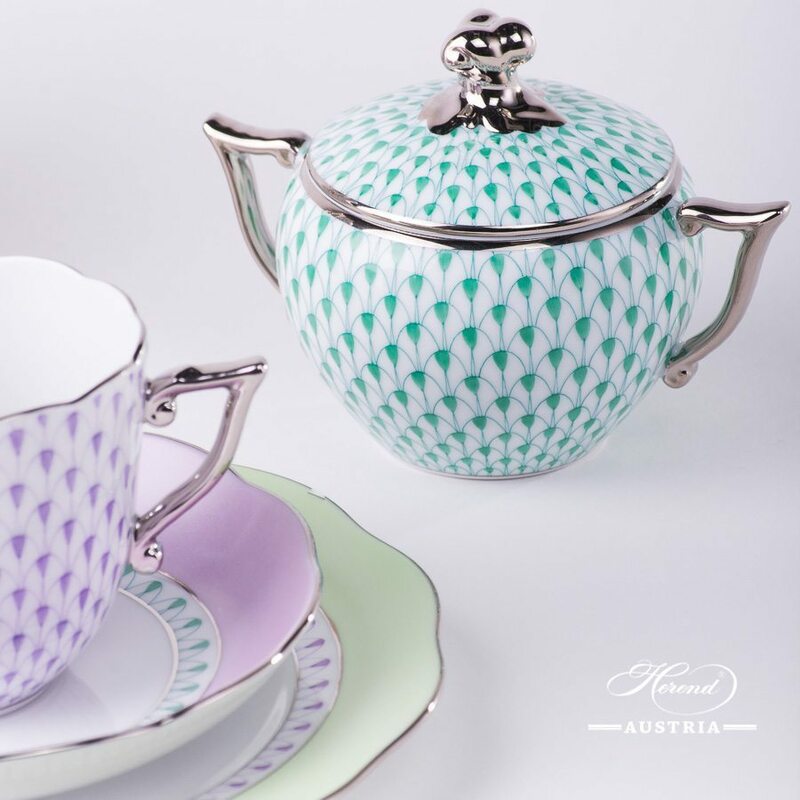 Sugar Basin w. Twisted Knob – Herend Green Fish Scale w. Platinum pattern. 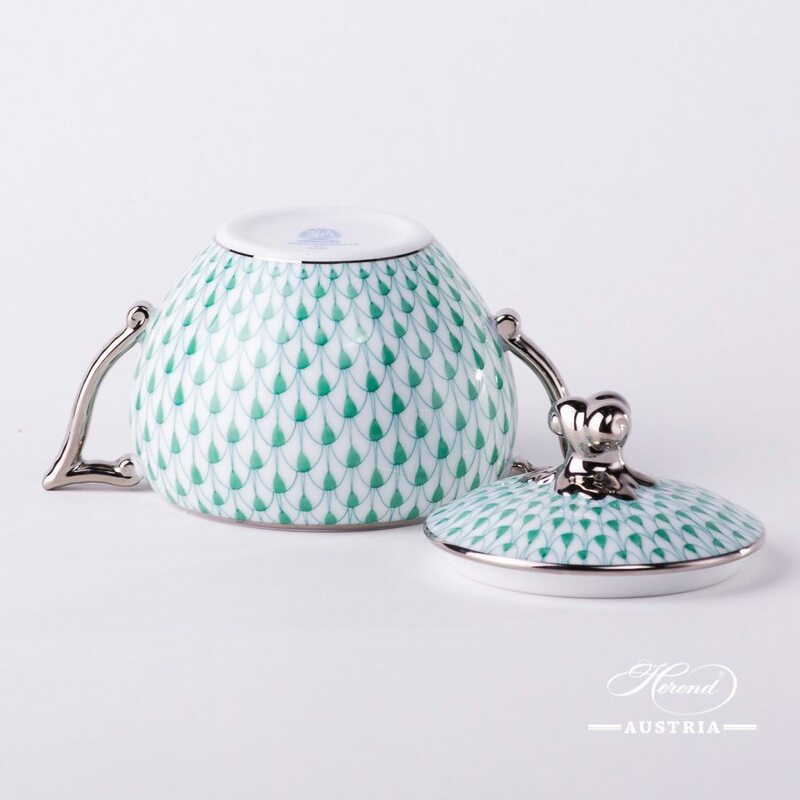 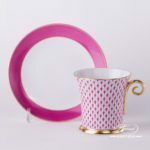 The Sugar Basin is an ideal choice to all Fish Scale Tea, Coffee, Espresso and Breakfast Sets.